The Tote is available on-course and is a pool betting service (like a lottery). This means that for each race, all the money for the different bet types are put into one pool and then shared out amongst the winners after each race. 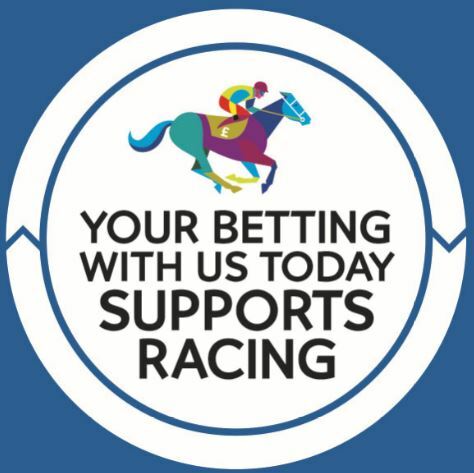 The Tote has a minimum bet of just £2 and accepts cash and card across all courses making it one of the most convenient ways to place a bet on-course with large payouts available for relatively small stakes.